Six easy steps to complete your fencing project. From construction materials to benefits and styles, here’s your complete guide to fencing. Chain link fencing is an economical option and you can do-it-yourself. Get started with this step-by-step guide. 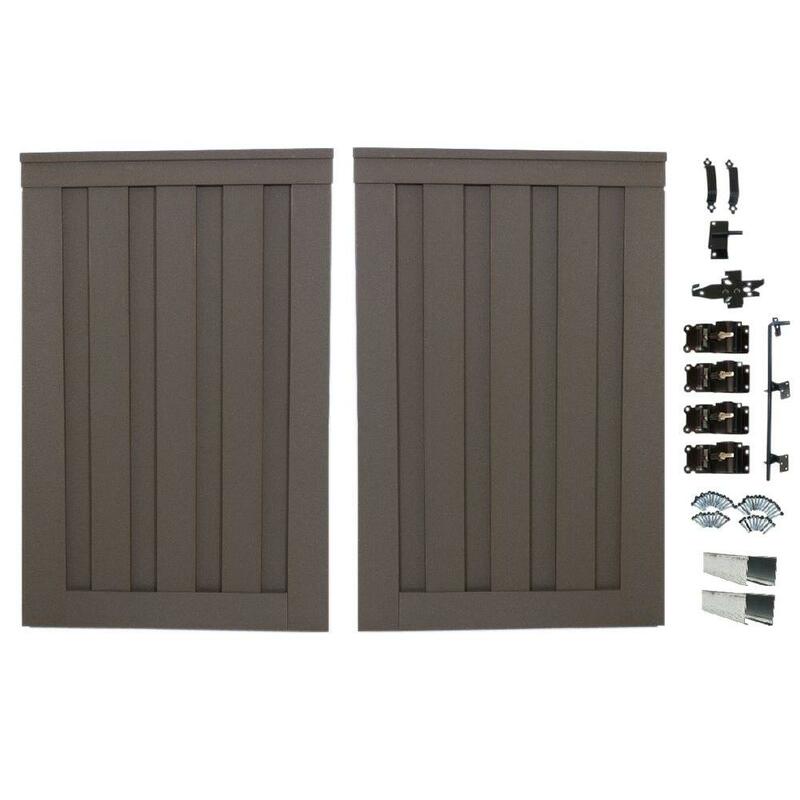 Durable and easy to install. Protects gardens and landscaping and adds a decorative touch. Create a sturdy enclosure to keep pets and wildlife contained and protected. 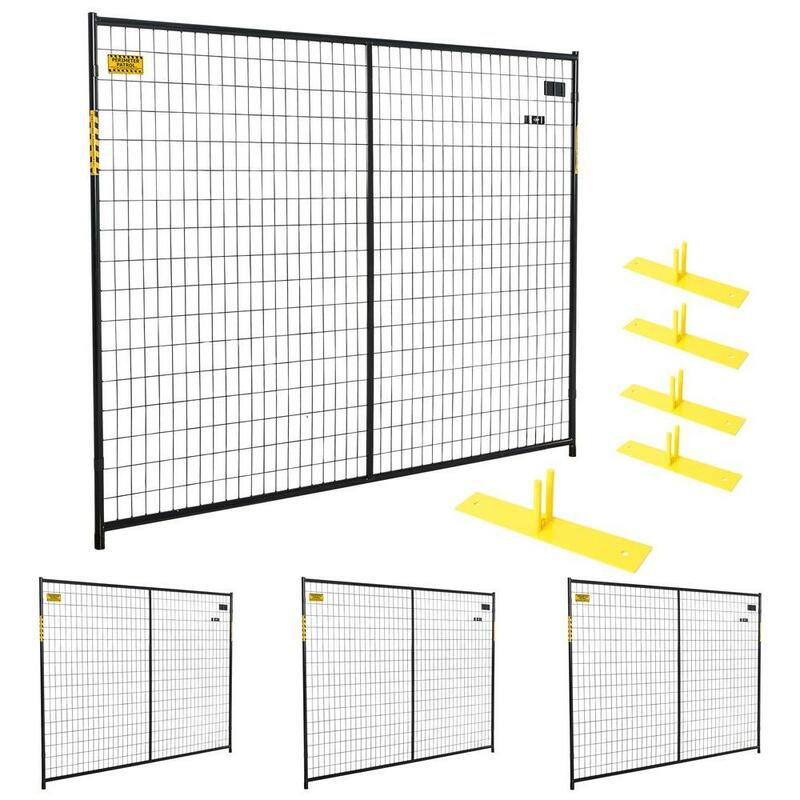 Browse the many types of fences available to meet your needs. Surround yourself with style and security, with a new fence from The Home Depot. Whether you’re looking for fencing to add some curb appeal or a fence that will keep the kids in and the wildlife out of your yard – we’ve got you covered. From strong wood fencing to low maintenance vinyl fencing, we have the right fences for your family’s needs and budget. 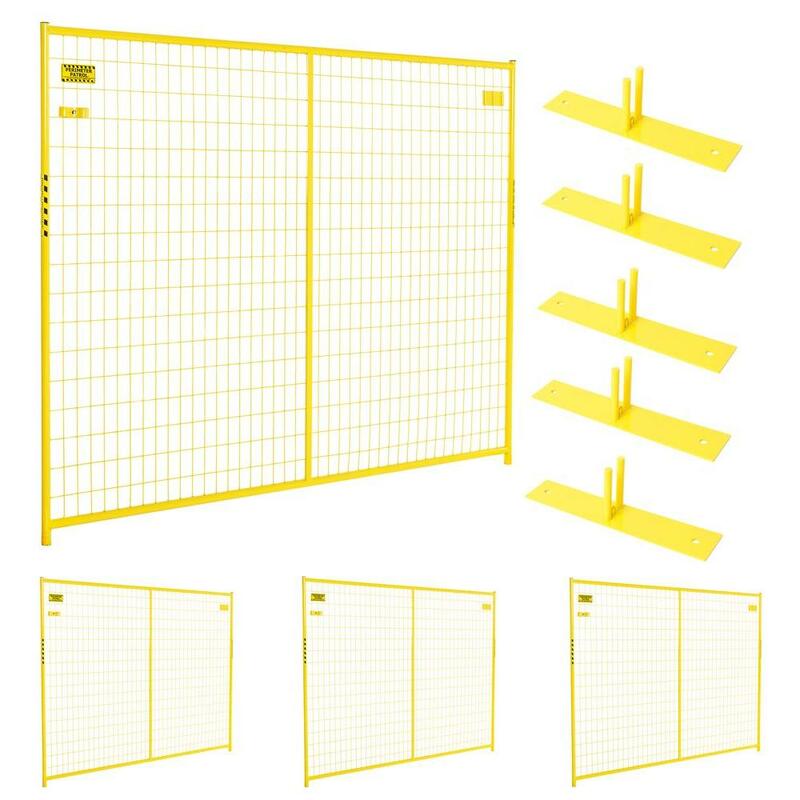 As you begin looking for fencing, first decide what your needs are. Is it for privacy, protection or just to keep the neighbor’s ball out of your yard? If privacy fencing is your goal, consider composite, wood or vinyl fences. 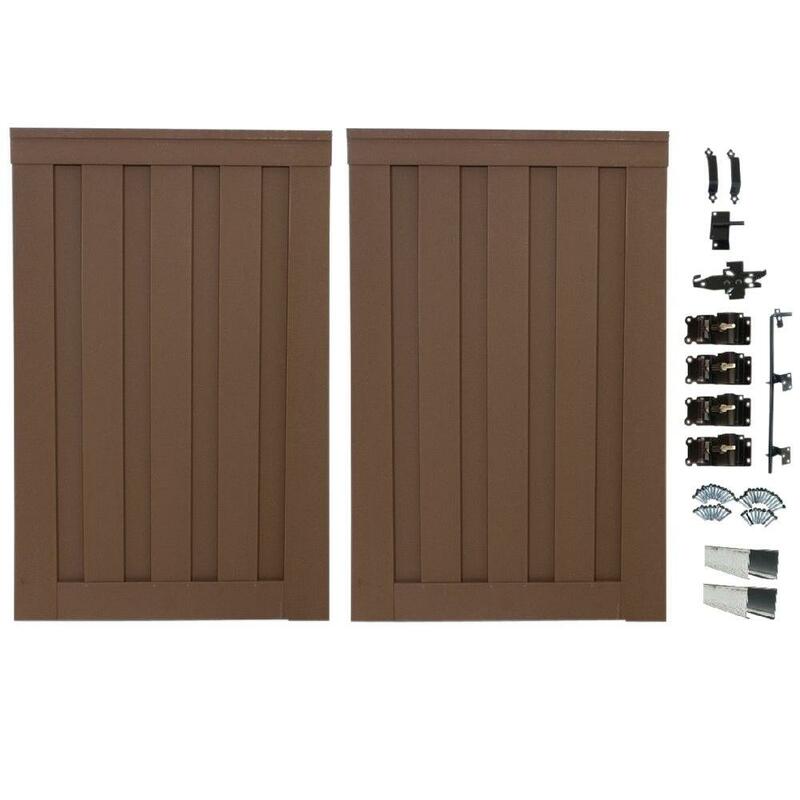 These will make your yard feel more secluded and secure. Metal fences and chain link fences are great utility fences. They can serve as a property dividing line and protect against unwanted animals or trespassers. If you are looking for a fence to add some style and set your yard apart from the neighbors, try an ornamental metal or wood fence. Not only do you get that decorative visual element, but you get a layer of protection around an outdoor space, like a pool or garden. Before you begin your fencing project, there are a couple of things to keep in mind. Before you dig, call 811. Utility providers in your area will mark the buried utility lines for you, so you know where and where not to dig for your new fence. Also, check with your Homeowner’s Association and know your limits, as far as height, color and style. Whether you’re looking for style, security or privacy, The Home Depot can install the fence that’s best for your yard. Let us help you determine your fencing needs, review style options and complete a quality installation using premium materials. The Home Depot’s professional installers are licensed, insured and background checked for your peace of mind.